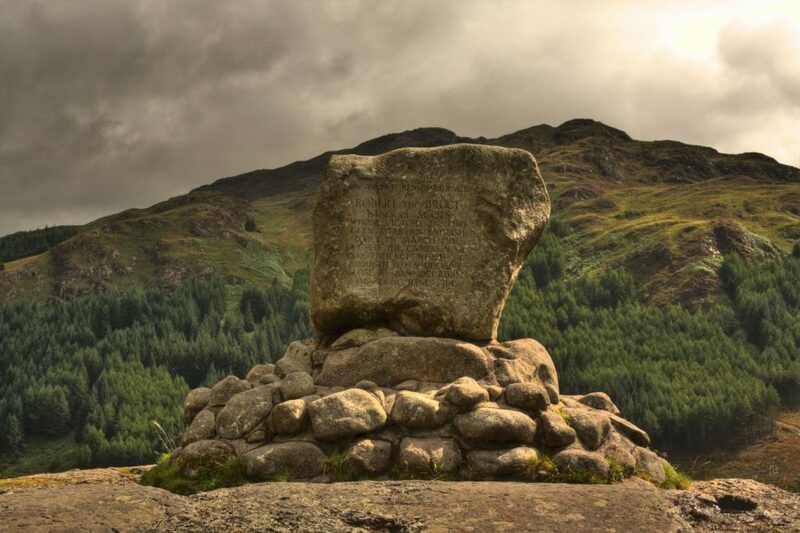 Dumfries and Galloway is renowned for its pivotal role in Scotland’s fight for independence. We will guide you through the crucial role played by the Bruce family during this war torn period. 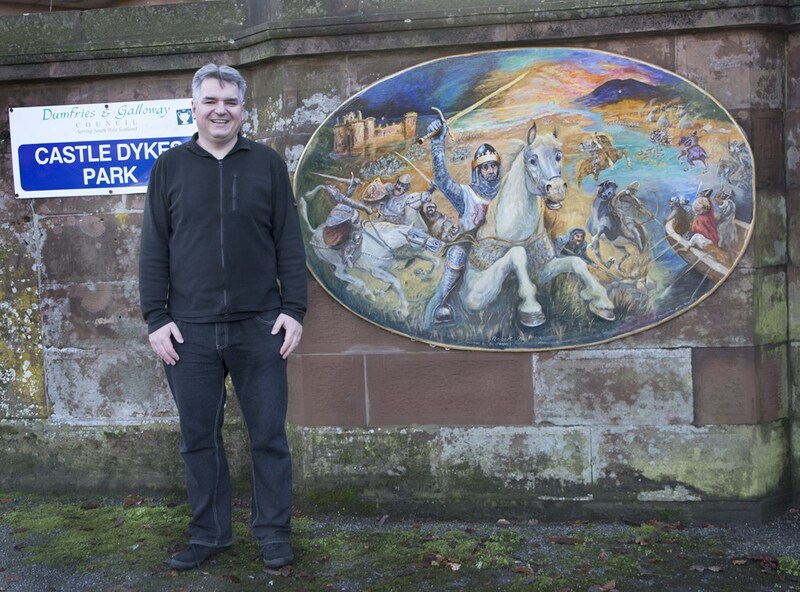 A fascinating day tour around Dumfries and Galloway visiting sites connected to Robert the Bruce. 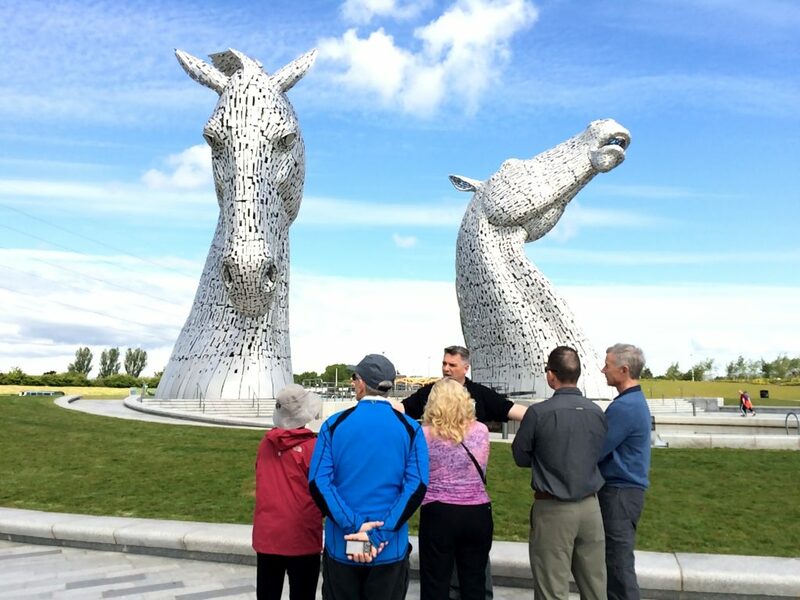 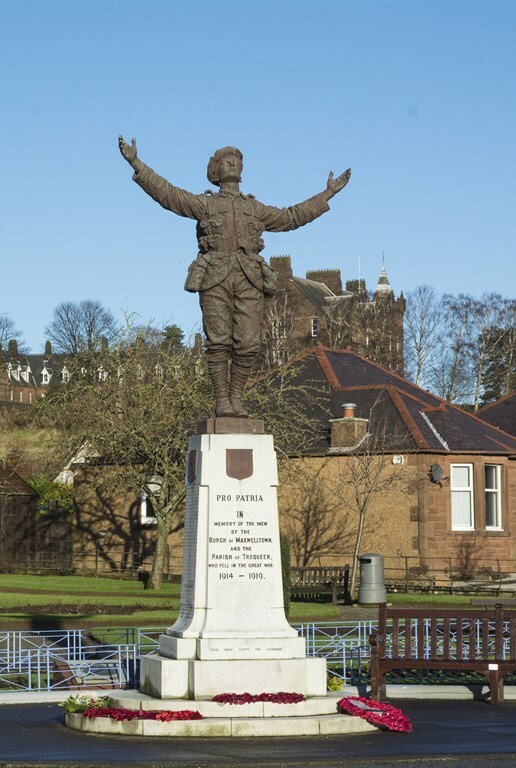 The tour will begin at Lochmaben Castle passing through the small Annandale town with a statue to Bruce in the High St. After exploring the castle ruins we will then come into Dumfries and visit three sites. 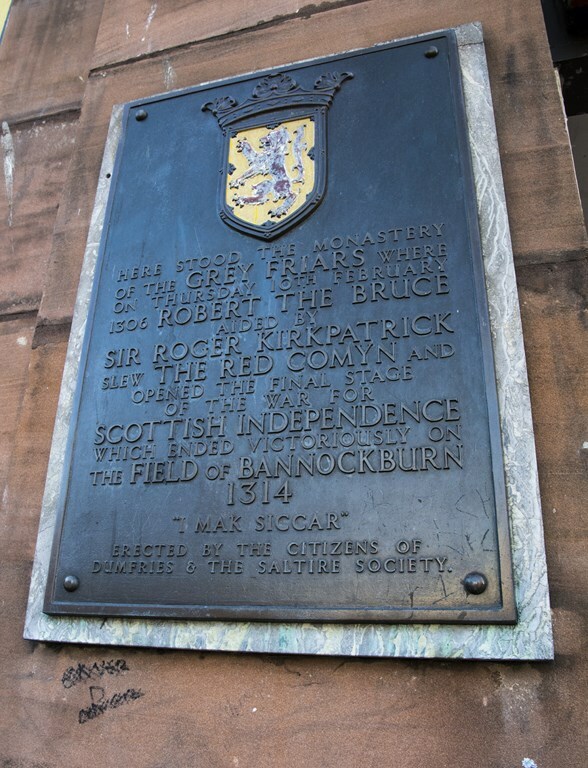 Firstly to the site of Greyfriars Monastery where Bruce met John Comyn in 1306. This meeting proved to be one of the most pivotal meetings in the turbulent history of Scotland during medieval times. 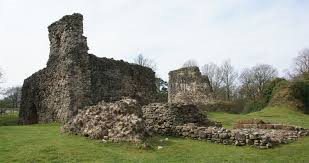 We then head to Castledykes where Bruce took the motte and bailey castle as he began his campaign for the Scottish throne. 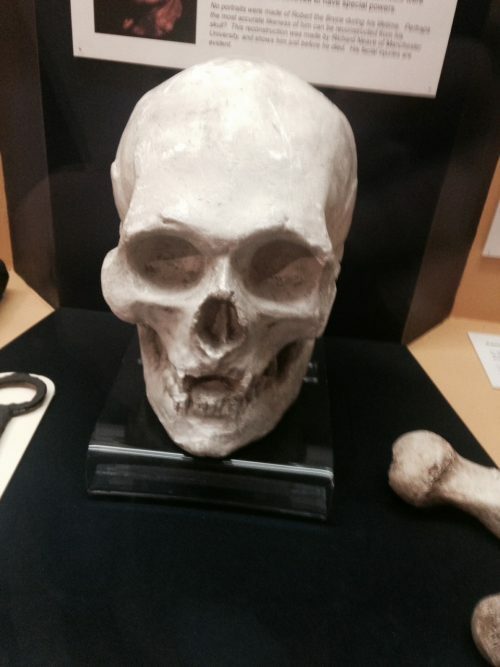 Dumfries Museum will be the final stop in the town to look at a cast of Bruce’s skull. 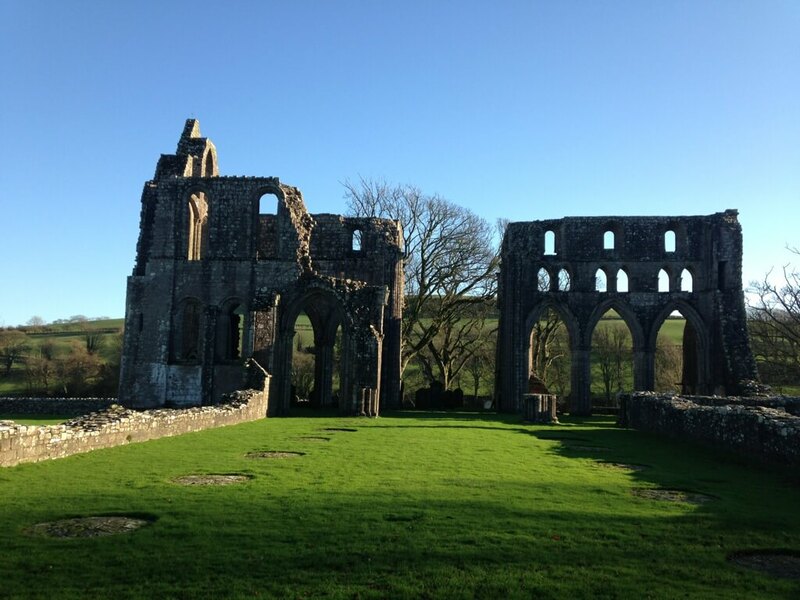 Next on the Itinerary is Sweetheart Abbey a 13th Century Cistercian monastery founded by Dervorguilla of Galloway in memory of her husband John de Balliol. 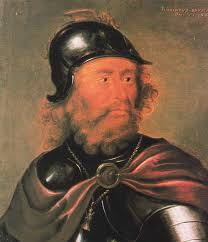 His embalmed heart, in a casket of ivory and silver, was buried alongside her when she died and their son, also John, became king of Scotland but his reign was tragic and short. 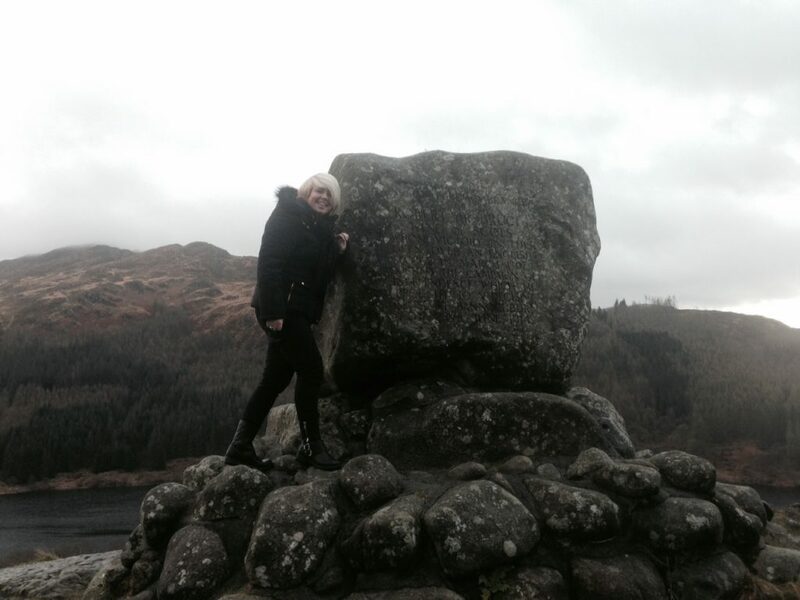 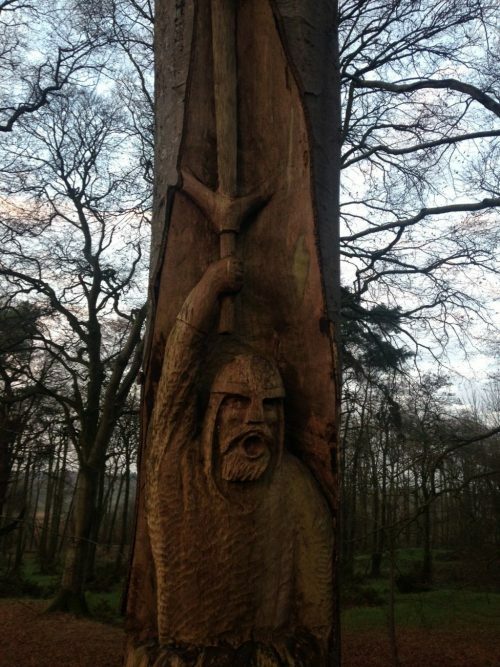 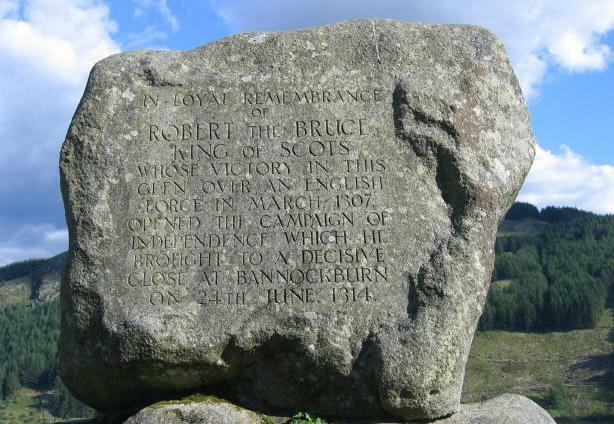 After a delicious lunch in Kirkcudbright we will travel to Glentrool in the Galloway Forest Park to Bruce’s Stone to commemorate Robert Bruce’s victory over a much larger English force in April 1307. 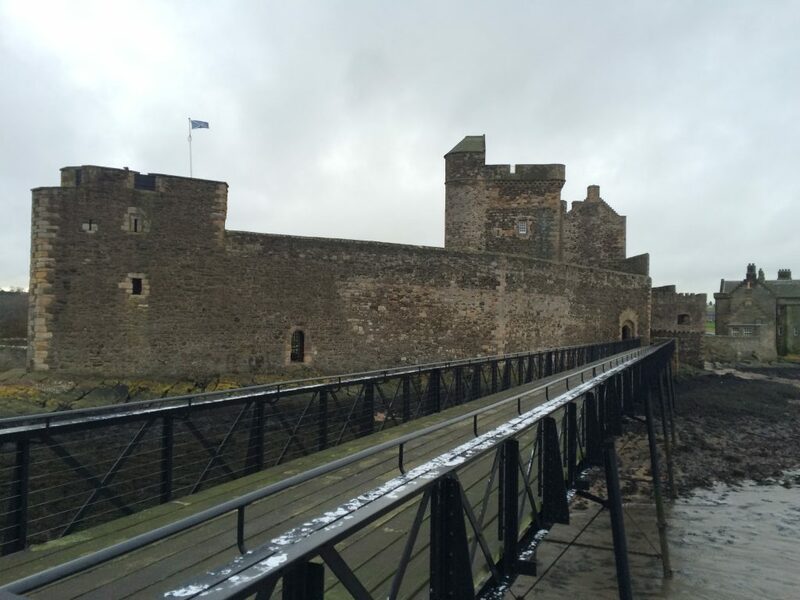 The final stop of the day is a visit to the magnificent island stronghold of the Douglas family at Threave Castle.